Cybercriminals are taking advantage of an organization that issues free digital certificates, sparking a disagreement over how to deal with such abuse. On Wednesday, Trend Micro wrote that it discovered a cyberattack on Dec. 21 that was designed to install banking malware on computers. The cybercriminals had compromised a legitimate website and set up a subdomain that led to a server under their control, wrote Joseph Chen, a fraud researcher with Trend. If a user went to the site, the subdomain would show a malicious advertisement that would redirect the user to sites hosting the Angler exploit kit, which looks for software vulnerabilities in order to install malware. The subdomain used an SSL/TLS (Secure Sockets Layer/Transport Layer Security) certificate, which encrypts traffic between a server and a user's computer. The certificate was issued by Let's Encrypt, a project that is run by the ISRG (Internet Security Research Group) and is backed by Mozilla, the Electronic Frontier Foundation, Cisco, and Akamai, among others. 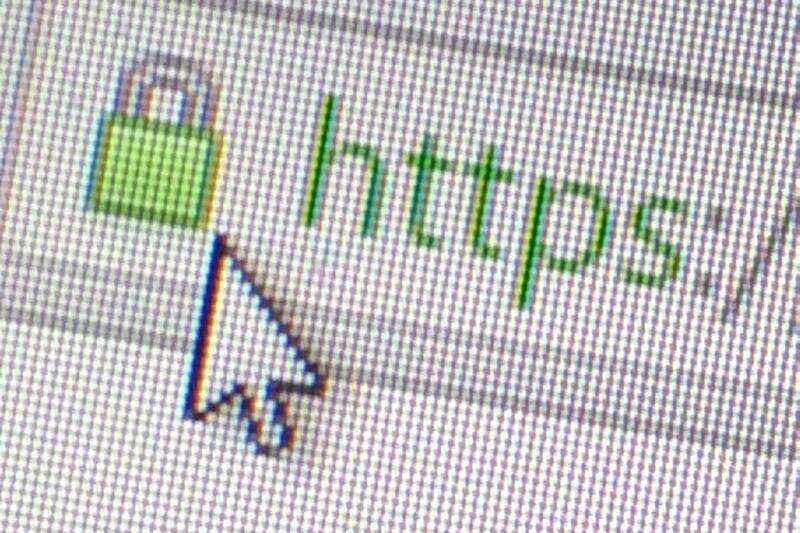 Let's Encrypt is the first large-scale project to issue free digital certificates, part of a broad movement to improve security across the Internet. Chen wrote that Trend Micro had been anticipating that cybercriminals would try to get free certificates from Let's Encrypt for their own malicious purposes. In this case, encrypting traffic to the malicious server better masks the cybercriminals' activities. It is possible to revoke digital certificates. However, Let's Encrypt had decided as policy not to revoke certificates. In October, the organization explained that certification authorities (CAs) are not equipped to police content. But Let's Encrypt does check with Google's Safe Browsing API to see if a domain for which a certificate is requested has been flagged for phishing or malware. Chen disagrees with this approach, writing, "CAs should be willing to cancel certificates issued to illicit parties that have been abused by various threat actors." Josh Aas, ISRG's executive director, wrote via email that although the certificate in question could be used again, it's unlikely the cybercriminals would get very far because the domains are known malvertising sites. The attackers could still just generate new certificates for different domains, and those actions would be difficult for any CA to stop, he wrote. "CAs cannot detect and respond quickly enough," he wrote. An alternative approach would be for online ad brokers to implement internal controls to stop malicious ads, Aas wrote. The online advertising industry has recognized the problems with malicious ads, but cybercriminals use a variety of techniques to sneak harmful ones in.